Ed Note: The image above is the drawing of the HMS Merlin that was captained by John Moss in 1798. Notes written on this document state that the plans were submitted to the British Admiralty on January 2nd, 1795 and in another spot a note indicates the Admiralty's approval on January 23rd, 1795 - full approval just three weeks later. Courtesy John M Searle. In 1798 a battle for what is now Belize ensued between the English and Spanish and took place at St. George's Caye. Who won? The English and the Baymen of course, because today Belize is the only English speaking country in Latin America. 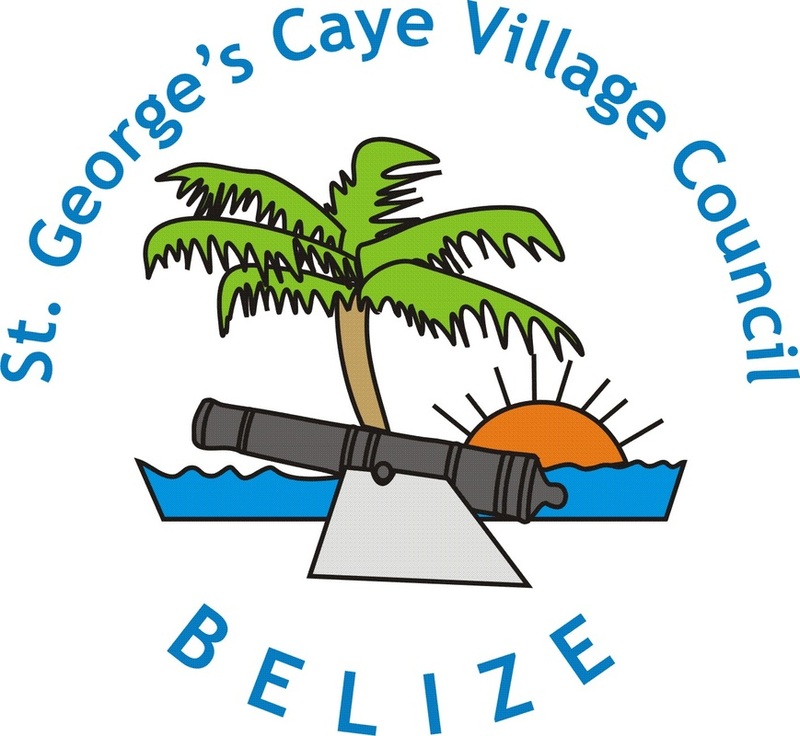 Some skeptics disagree that a battle took place, but if there was no battle of St George's Caye, why did the Spanish discontinue their attacks on the settlement? It is this very battle that was pivotal in securing the area into what is today Belize. The event has been well documented in historical reports and has become an important part of the annual September Celebrations in Belize. The London Gazette is one of the official journals of record of the British government and has been published since 1655. 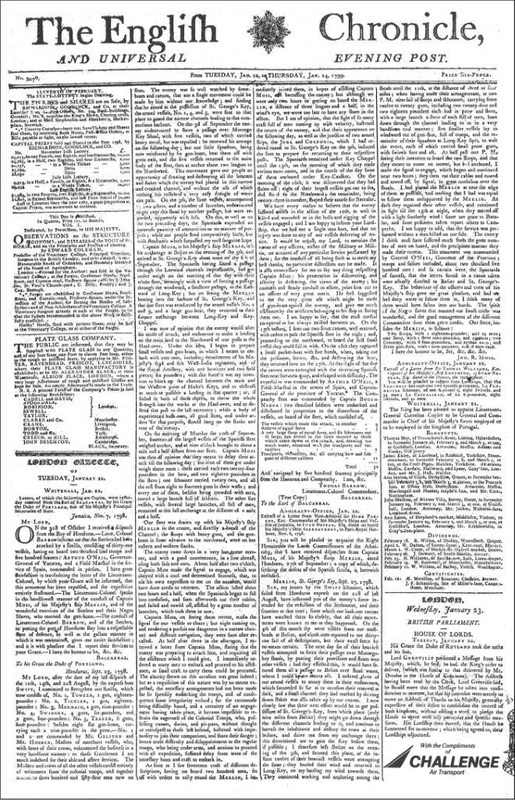 The letter written by the John Moss, Captain of the HMS Merlin, recounting the activities leading up to September 10, 1798, was published in the London Gazette issue Jan 19-22, 1799.